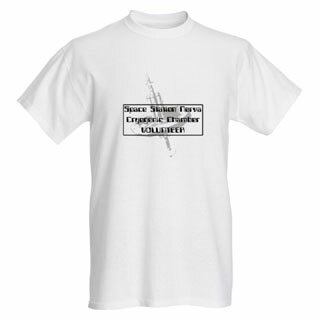 Our white short sleeve T-Shirt clearly identifies you as one of the best of humanity, having selflessly volunteered to undergo the suspended animation procedure in the hope of repopulating a future Earth. T-Shirt is white cotton. Please check our sizing guide before placing your order.